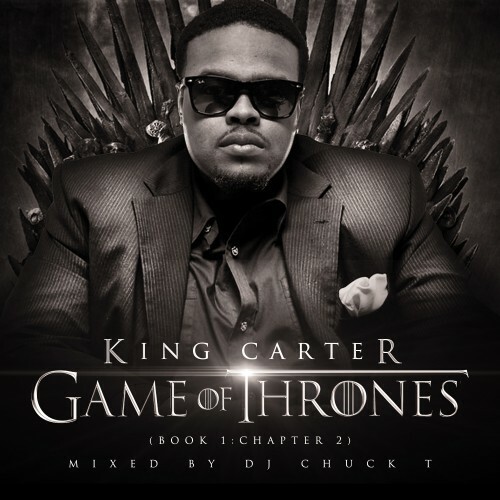 Follow @IndyTapes, @DJChuckT & @KingCarterNC! King Carter, T Gangsta, Cash P spit that hot ****. Take CLT to next level.